Vikings Games at The Woods! Name: Vikings Games at The Woods! 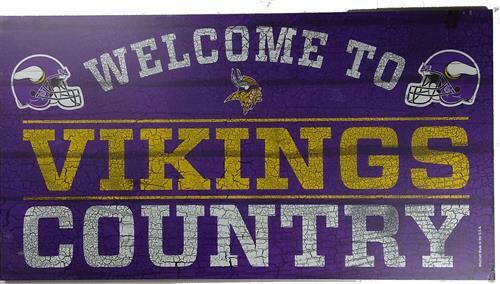 Come to The Woods for Vikings Games!!! We are offering a $15 Buffet, $10 Bottomless Bloody Mary's, 1 FREE Rail or Domestic drink when you wear your Vikings Gear, and FREE purple people eater shots when the Vikings score a touchdown!!! Plus we will have fun half time games! Come shout SKOL with us at The Woods!!! Noon on Sundays, or when the Vikings play!